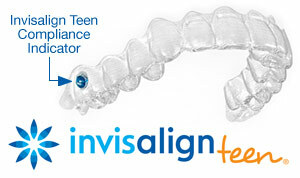 Wermerson Orthodontics offers Invisalign for Teens in Sioux Falls, SD. Call us at 605-274-0555 to learn more today! 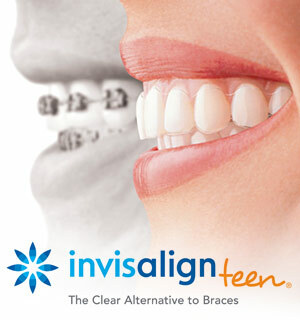 Schedule your free orthodontic consultation now!